We are living in a wonderful era when latest technologies in beauty and wellness can be used at home by a regular consumer. 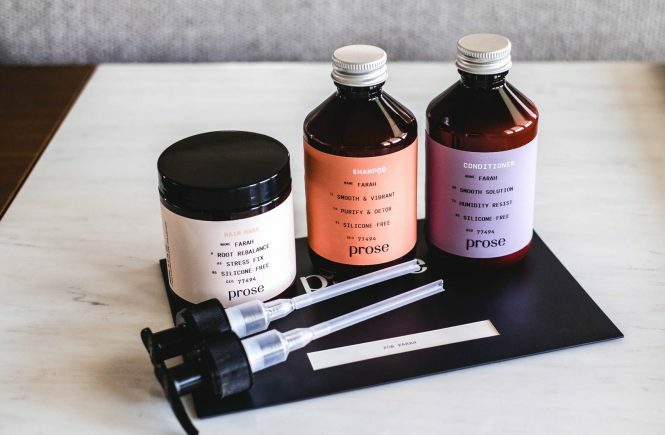 If 5 years ago, you only had a choice to go for a in-office treatments, now you can do most of the things at home: from laser hair removal to peelings, micro needling, skin toning and etc. 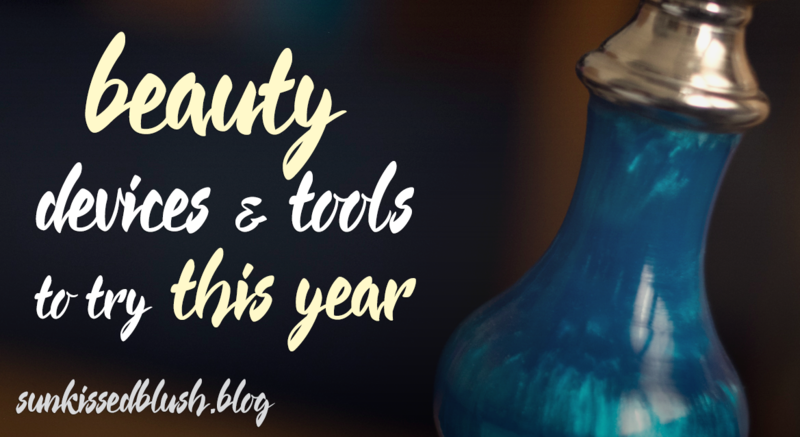 Although, I feel a little bit uncomfortable using some of the at-home devices myself (knowing myself for burning my skin with a simple wax) there are some devices and tool that I’d like to try this year. 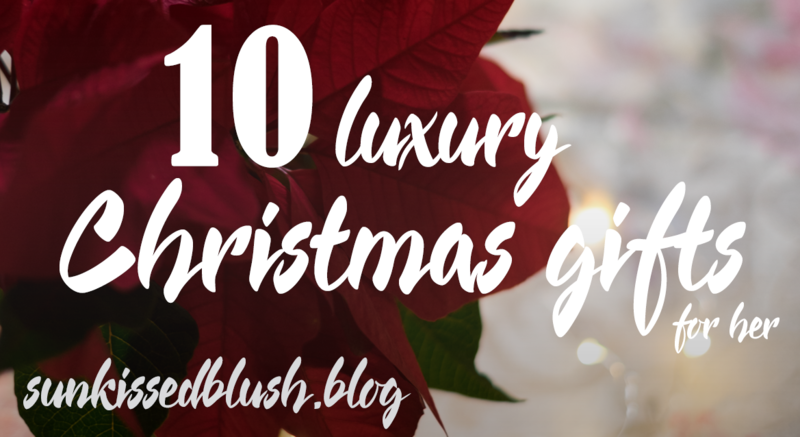 So, today I’ll be sharing with you my wishlist on beauty devices and tools that I’m not scared to try on my own. Thermal straightening brushes have become very popular last year, and this particular one has been featured in Allure magazine. 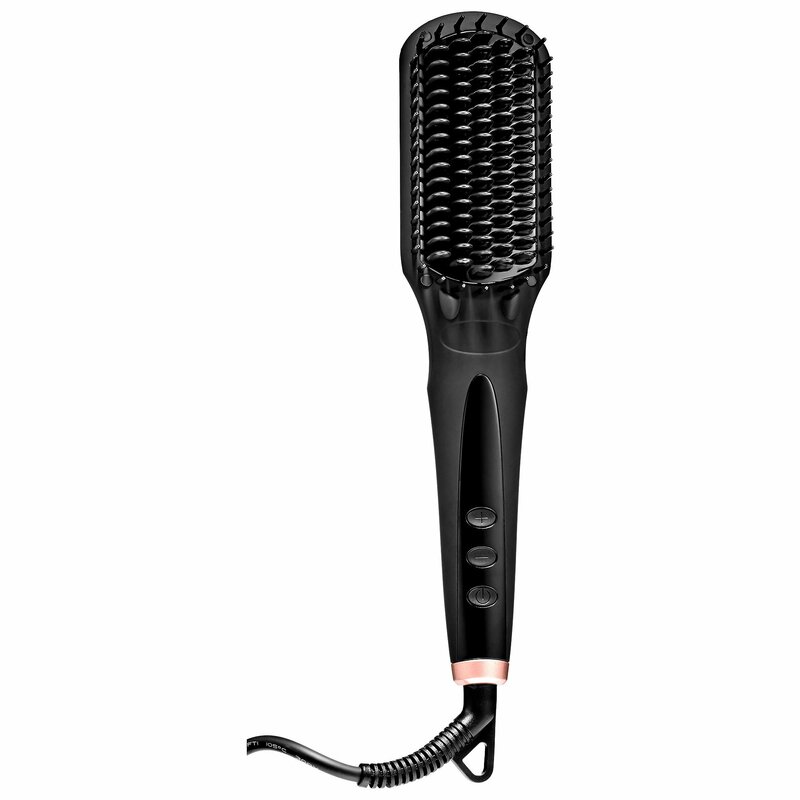 This device combines the straightener and the brush to create smooth hair with just one stroke. Amika brush incorporates special technology called Double Negative Ion Technology that maximize the negative ions to create shiny, frizz-free result. Ceramic bristles make each hair heat up fast and evenly to reduce the damage to the hair from the heat. I’ve just got this one yesterday as a pre-birthday gift. I haven’t tried it yet, but can’t wait to try it on my hair. Would like to see the unboxing video? Let me know in the comments down below! After moving to US and seeing prices on nail services, I started to think of getting my own gel manicure kit. Shellac has become a thing recently, and honestly, this is the only way for me to keep my nails on point. This small device is equipped with LED light and USB and looks very travel friendly to me. And it is so cute! 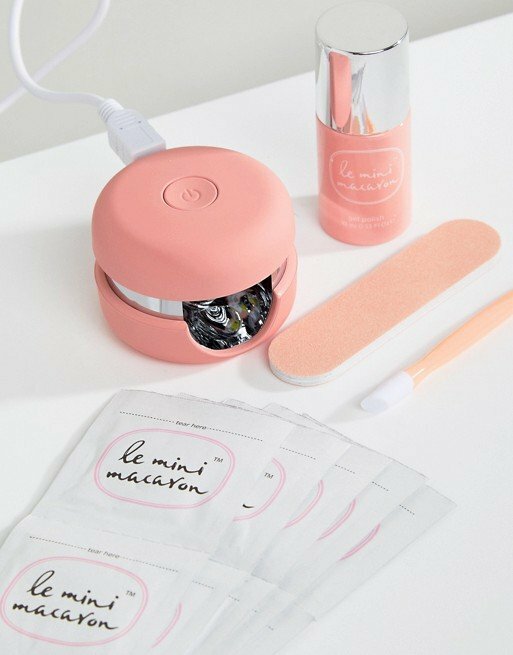 It comes in a kit with gel nail polish, a cuticle stick, mini nail file and 10 remover pads for easy removal which makes is quite affordable. 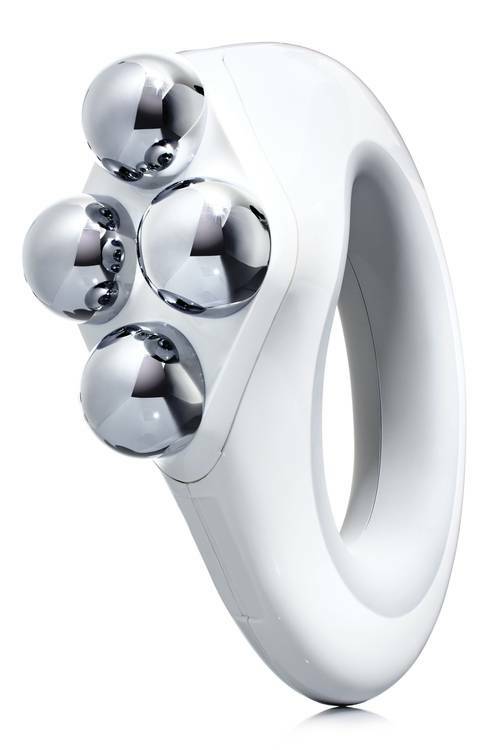 It takes only 30 sec to dry each nail and the device is reversible so that you can use it on your toes too! Social Media got on fire about this device and people (including me) can’t wait till it’s released. 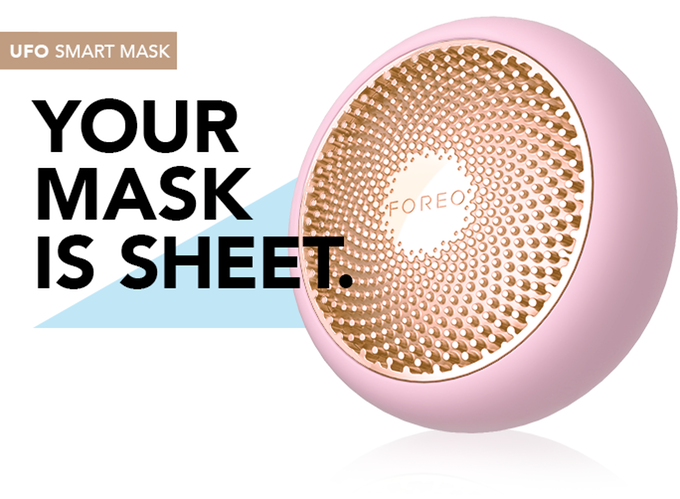 Foreo, the brand known for its cute silicon cleaning brushes is launching a device that is believed to cut the time of facial masks from 20 minutes to only 90 seconds! Foreo’s UFO will come in two sizes. The full size device will feature both cooling and heating technologies, while the mini size will only have the heating option. 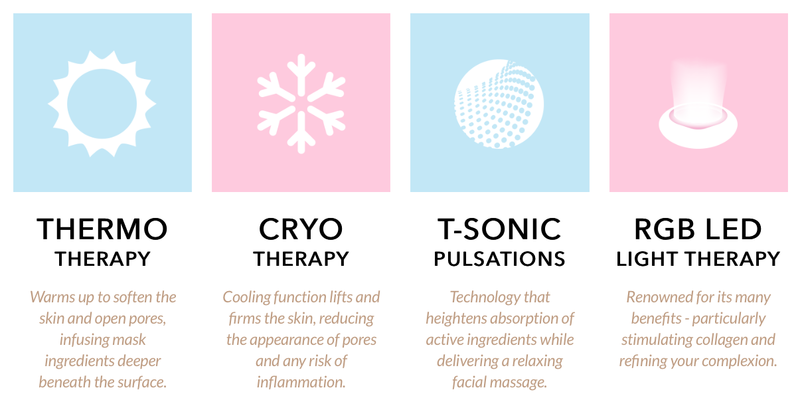 Both of the versions will feature the T-sonic Pulsation that will massage your face while improving the absorption of the mask ingredients and RGB LED Light Therapy known for stimulating collagen and refining complexion. You can preorder it from the Kickstarter for half price. There are also good value kits available for order. Not all good tools use latest breakthrough technologies and for some you don’t have to pay a fortune. As an example, think of this jade roller, another recently hyped tool, that has been integral part of beauty regime in China for centuries. Why it is so good? 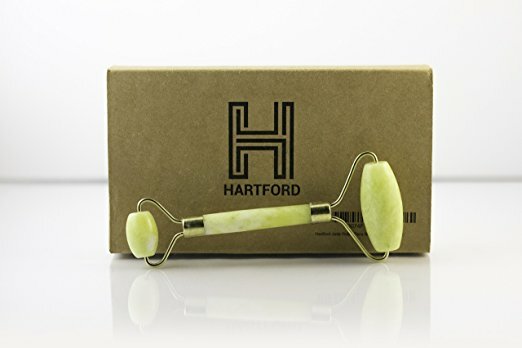 This small unsophisticated massaging tool will boost blood circulation, reduce under-eye swelling, wrinkles, dark circles and aids in absorption of products into your skin. It is also known to eliminate toxins and improving skin appearance by tightening and minimizing pores. It’s hard to admit, but cellulites is something most of the women have from the age of 18. Although there are no permanent cure from it, the skin can be improved by some massages and in-office treatments. Now, these procedures are available at home. NuFace is also known for its Face Toning Device, and now they’ve released a similar microcurrent toning device for body that will help to visibly tighten and firm your skin. This body toning device has shown really good results during the clinic study. And if not for the price… Anyways, I’m still going to keep it in my wishlist. I wasn’t planning to include this device in my post. First of all, I didn’t know about its existence ( also secretly wishing for such device for years). 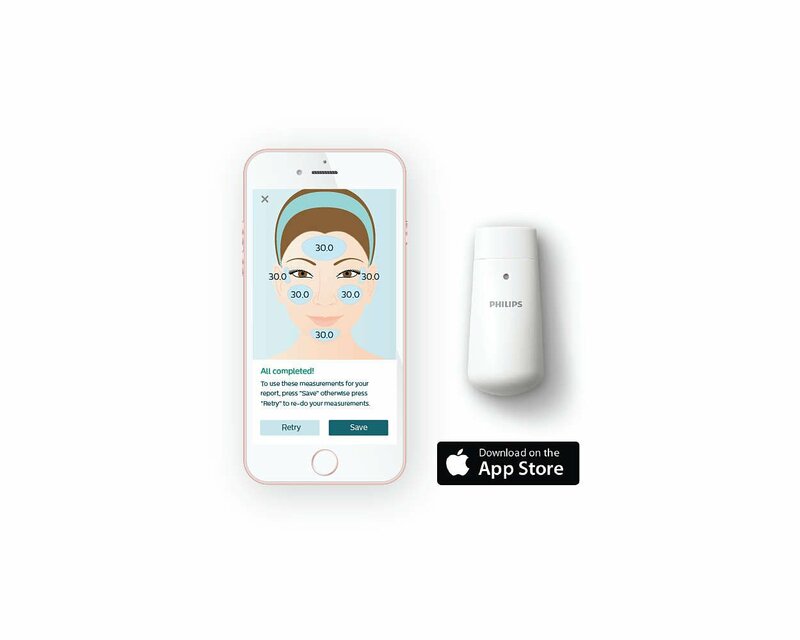 Philips Skincare Assessment device is linked to an app on your phone that will collect the data and analyze your skin hydration level. 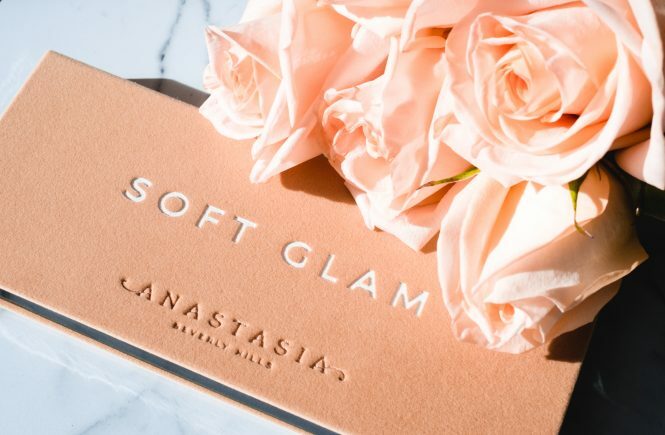 This analysis will take your skin care routine to the next level. I’ve ordered this device right away today – it’s only $29.99 for the kit. I’m planning to make a separate review on this, so stay tuned! For sure, there are much many devices, but these 6 seem the most easy, safe and user-friendly for me. What device you would like to try from this list? Let me know in the comments down below! This post is not sponsored. My disclaimer policy is here. If any of the products cause irritation discontinue use immediately.